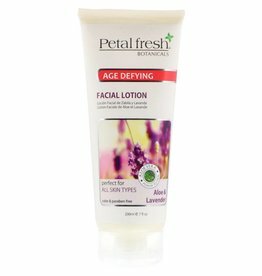 Petal Fresh - Jessica Nail Beauty Supply Ltd.
Petal Fresh Pure nourishing Hand & Body Lotion - lavender 12 fl.oz. 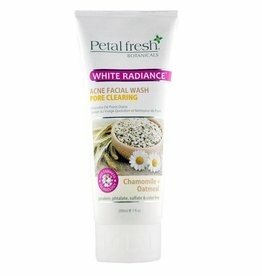 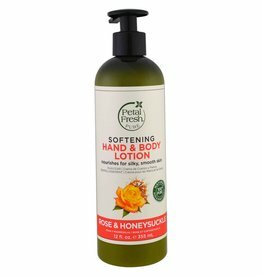 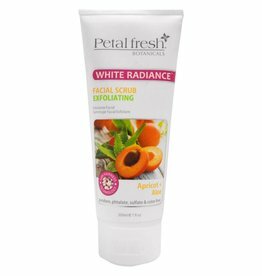 Petal Fresh Pure invigorating Hand & Body Lotion - rose & honeysuckle 12 fl.oz. 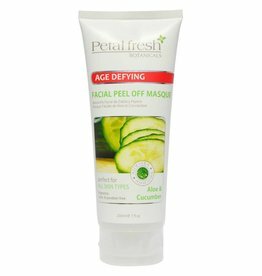 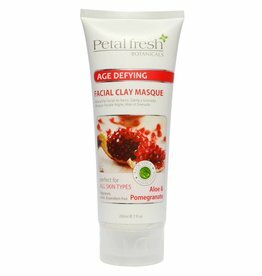 Petal Fresh Pure Refreshing Hand & Body Lotion - Aloe & Citrus 12 fl.oz. 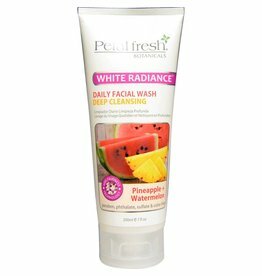 Petal Fresh Pure purifying Verbena & Lemon Hand Wash - Verveine & Citron 16 fl.oz. 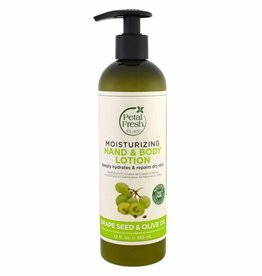 Petal Fresh Pure age-defying Hand & Body Lotion - grape seed & olive oil 12 fl.oz. 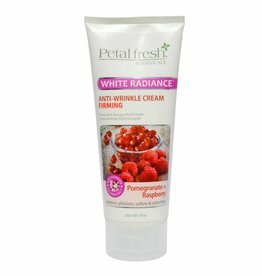 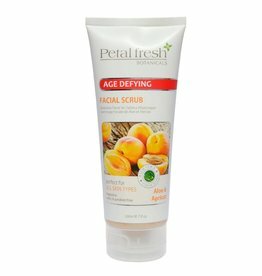 Petal Fresh Pure toning Hand & Body Lotion - rose & honeysuckle 12 fl.oz. 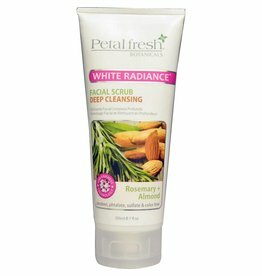 Petal Fresh Pure revitalizing Hand & Body Lotion - rosemary & mint 12 fl.oz.